Jim Zern joined Smithfield Trust Company in 2008 and has more than thirty years of experience in the Wealth Management industry. Jim adds considerable strength to Smithfield’s senior management team and provides service to clients in the management of their relationships. He has been instrumental in working with customers in managing their unique relationships while concentrating on the integration of wealth planning, investment management, philanthropy, fiduciary services and banking. In January 2017, Jim assumed the role of President of Smithfield. 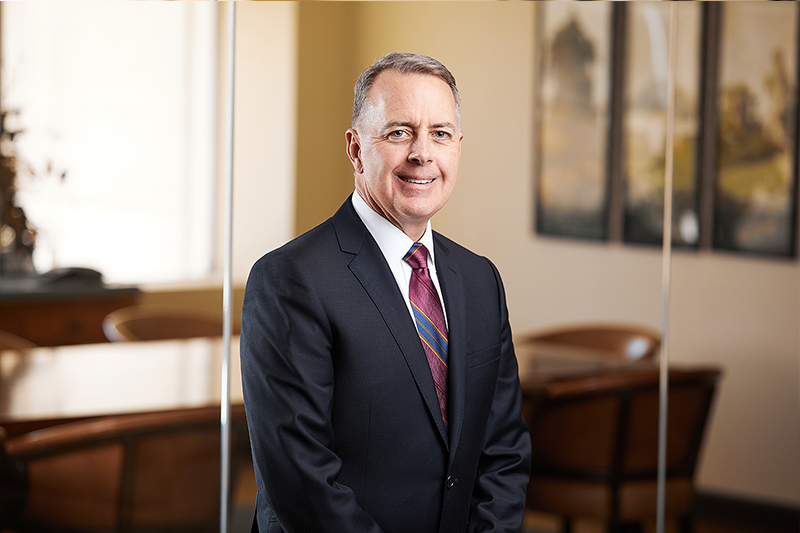 Prior to joining Smithfield, Jim was with the Bank of New York Mellon Corporation and served as Managing Director and Chief Fiduciary Officer for the Pittsburgh region. He provided oversight to the fiduciary management of client accounts regionally as well as being responsible for client relationships. Jim earned his bachelor and master of business administration degrees from Duquesne University and attended the ABA National and Graduate Trust Schools at Northwestern University. He is a member of the Finance Committee for the Women’s Center and Shelter of Greater Pittsburgh.